8-3/4 Axle Tag 3.55 Gear Ratio Mopar. Mopar licensed reproduction rubber body bumper kit. Our kit is the most accurate reproduction kit on the market. Don't get fooled by cheap imitations that are not licensed by Mopar and that do not include everything we include. Please note that our photo is for illustration purposes and might vary slightly from the photo. 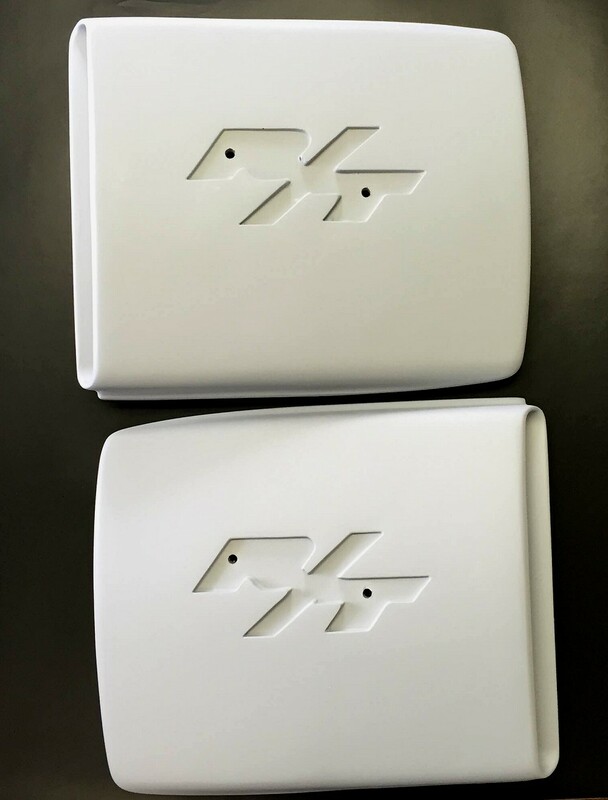 1971-1973 1971-73 Mustang / Boss - 351 Ram Air - Hood Decal Set - Includes Two Decals - NOTE: Paint Stencil is used When Painting NASA Hood Treatment and will Allow Car Color To Show through Painted Hood Treatment. 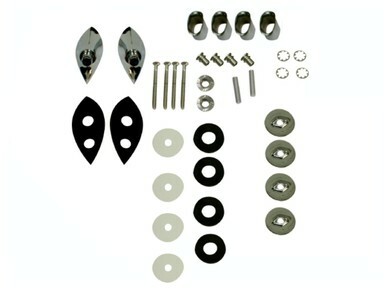 New reproduction luggage rack mounting kit for 1970-71 E-body vehicles. 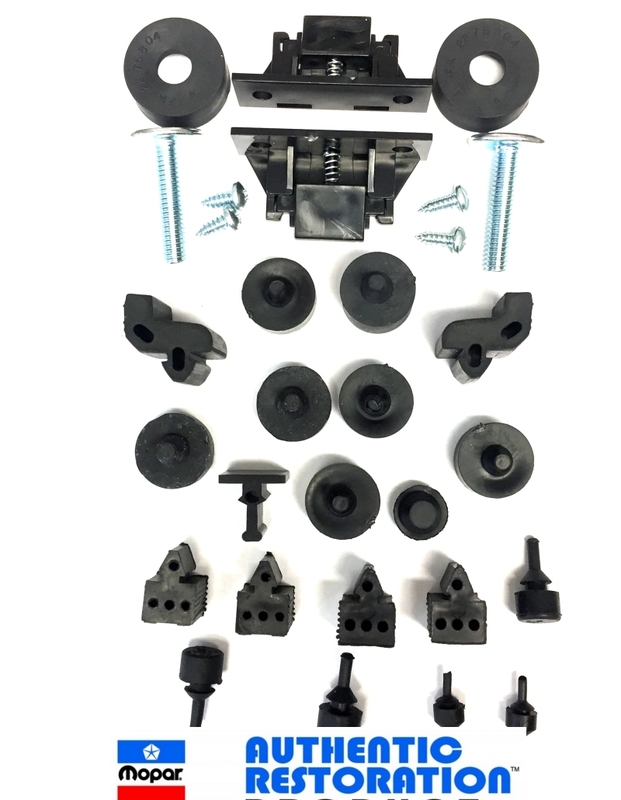 This kit contains all necessary hardware for installation of your E-body luggage rack.